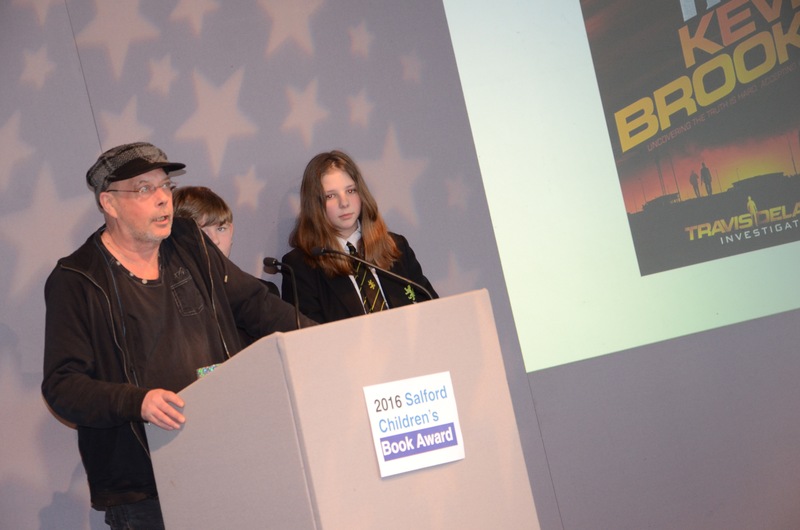 The Executioner’s Daughter was one of six books shortlisted for the Salford Children’s Book Award – thank you librarians and children of Salford! 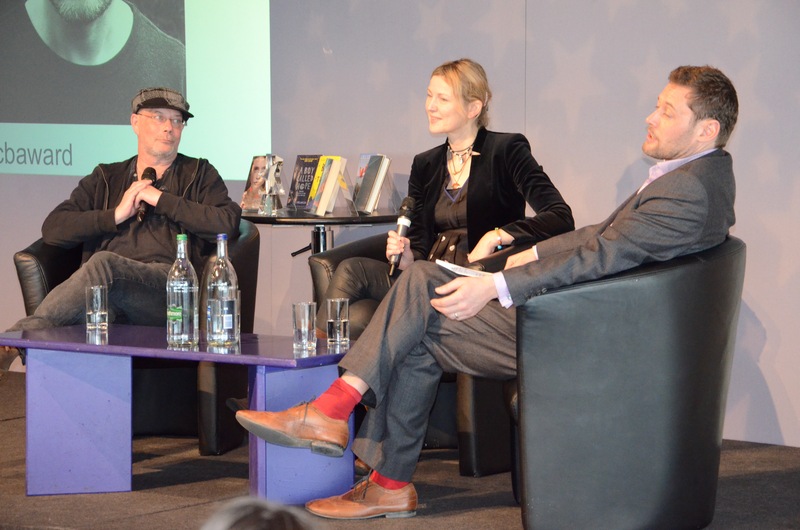 Which meant a happy morning at The Lowry – glamorous quayside setting for the award ceremony, with stellar writer Kevin Brooks and the funniest, warmest MC/writer you can imagine: James Campbell. 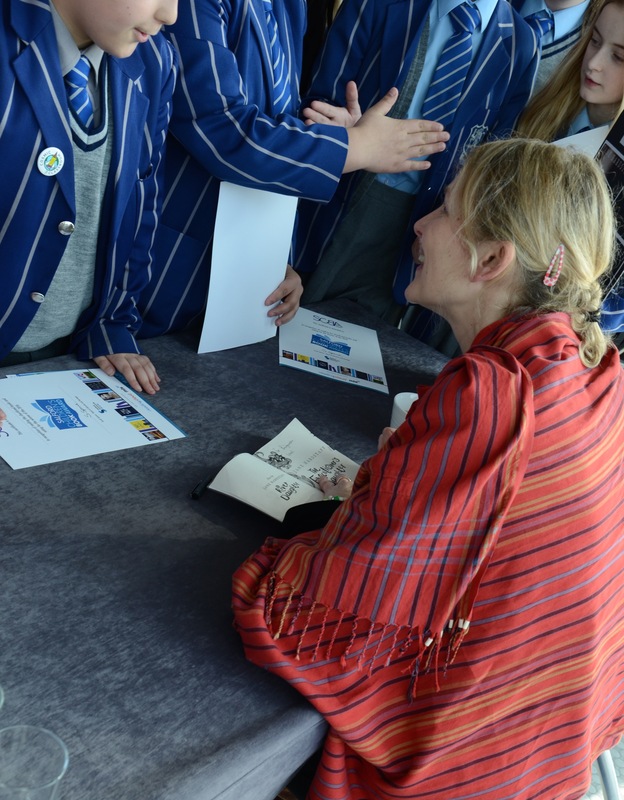 What made this event so special was the contributions of the children, who got up on stage and gave their thoughts on each of the shortlisted books. 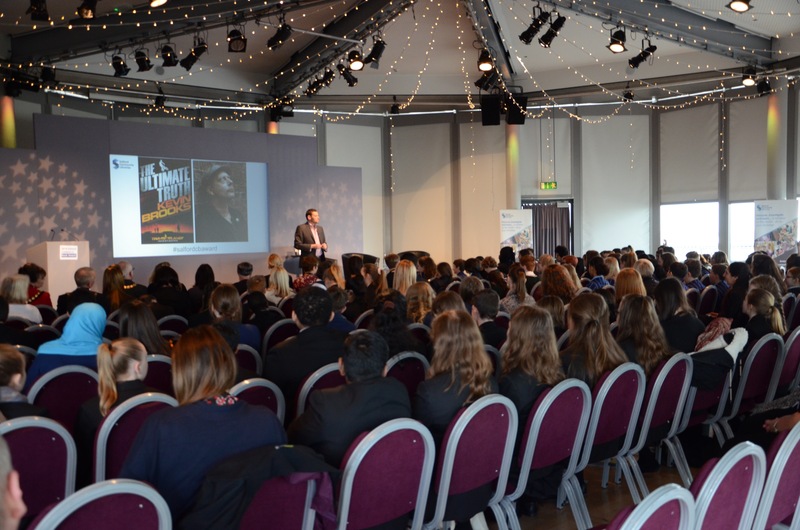 I loved their presentations – direct, unpretentious and from the heart. 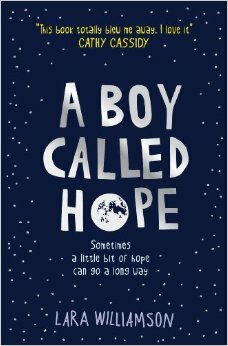 Congratulations to Lara Williamson who won with the fantastic and moving A Boy Called Hope. 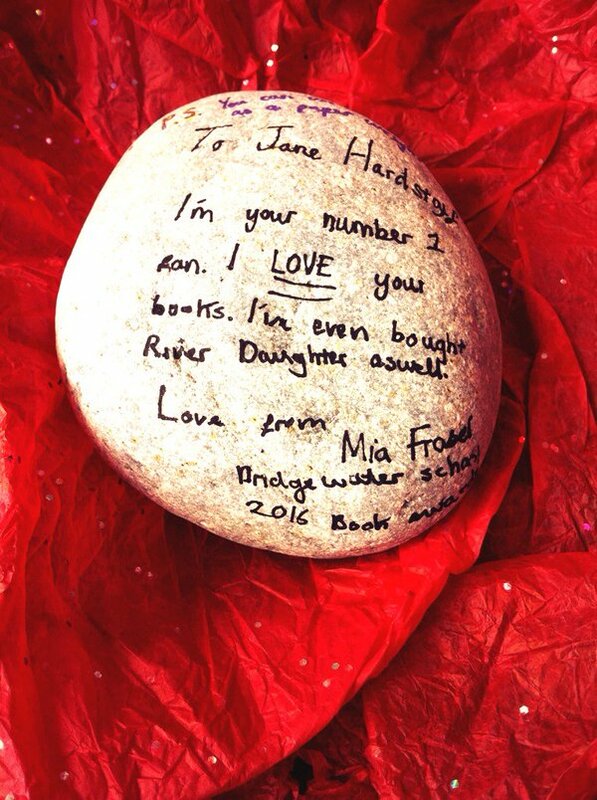 And a HUGE thank you to Emily Stock, Lynne Ashworth and all who work so hard to make these awards happen.